Thanks to Claire Louise for letting me know. and she also blogs here! Sunday 24th March 10a.m. - 4p.m. Anyone local we'd love to meet you! back tomorrow with my next select Sunday! 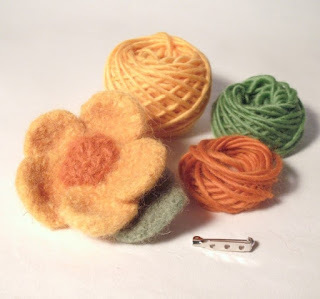 Well done being featured again Claire, your needle felting packs are definitely gorgeous and lovely to use. Hope it goes well for you at the craft show, I can imagine how lovely your stall will look with all your felting goodies on it!